Businesses do not only need customers, they need happy customers. Customer support and retention have the direct impact on your success. To achieve it, special tools are required. 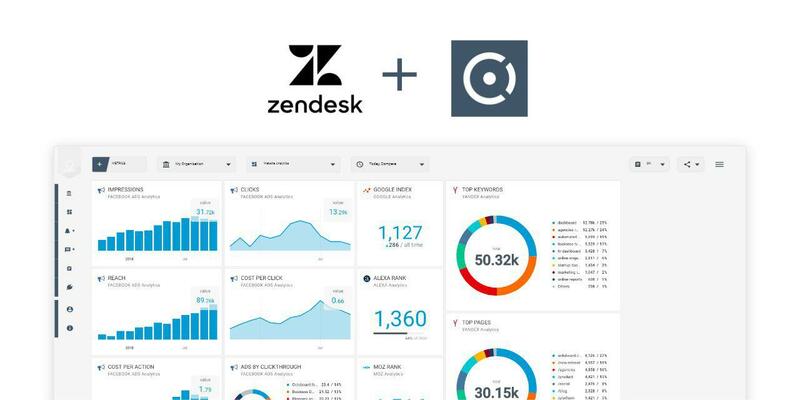 Today, we announce our new Zendesk integration! Zendesk is a suite of support apps that help transform customer service into customer retention and lead source. It has a flexible plan structure, making it ideal for businesses of any size. The suite consists of support, chat, call center solutions and knowledge base modules. Zendesk Support puts all customer interactions in one dynamic interface. You can bring in customer queries from almost any channel with pre-defined ticket responses, web widgets and customer search history, allowing you to respond faster. It also features customer satisfaction ratings and analytics. As for the Zendesk Live Chat, it is a simple way to engage leads when they land on your website. Zendesk gives you the option to set up a call center with the web, mobile and messaging channels. This is ideal for highly engaged customers or prospects; your agents can quickly connect to them via an automated trigger. The software also lets you develop institutional knowledge collected by your customer service over the years. 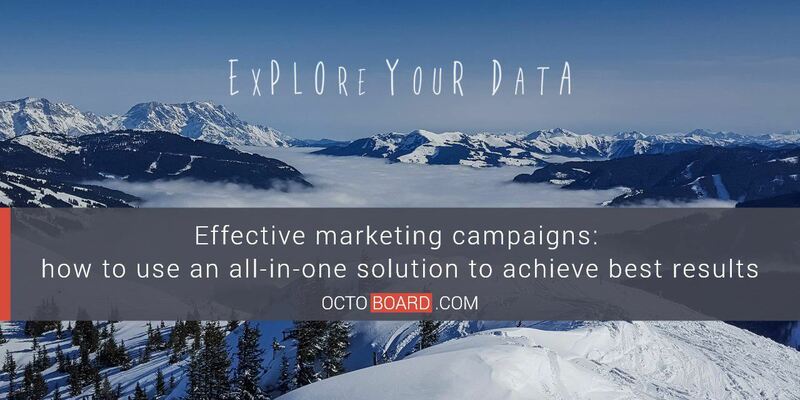 Octoboard is an all-in-one dashboard solution that gives access to all your cloud data from multiple platforms and services you use in one place. It gives you the benefit of having the data with you at all times without the need to collect it from different sources. 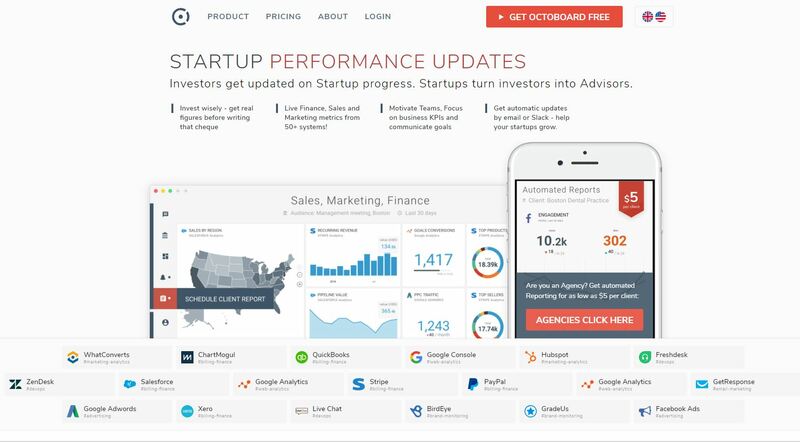 Octoboard updates the metrics automatically and visualizes them for you. Set up a Zendesk dashboard to track your customer support metrics – it will not take more than a minute. You can track data from different channels (Google Analytics, Paid Advertising, Social Media and other platforms) and combine these metrics with your Zendesk data. A unified view is a key to accessing data fast and getting timely and actionable insights. 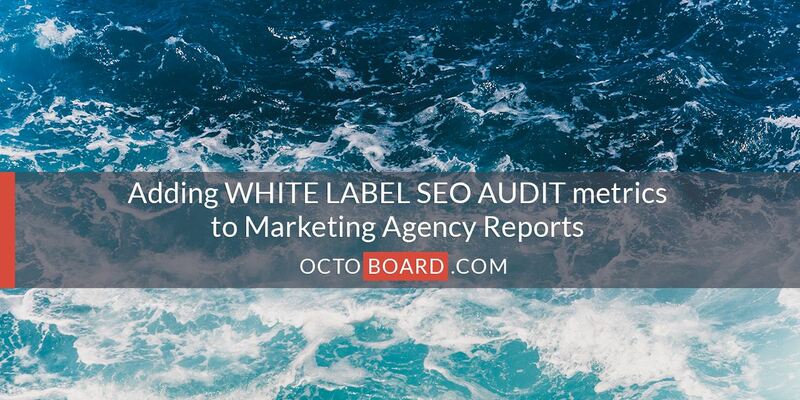 Octoboard collects, automates and displays cloud data on dashboards, automated White label reports and TV screens around your office with the new TV Mode Loop feature. Follow these simple steps to have a full view of your customer support stats. 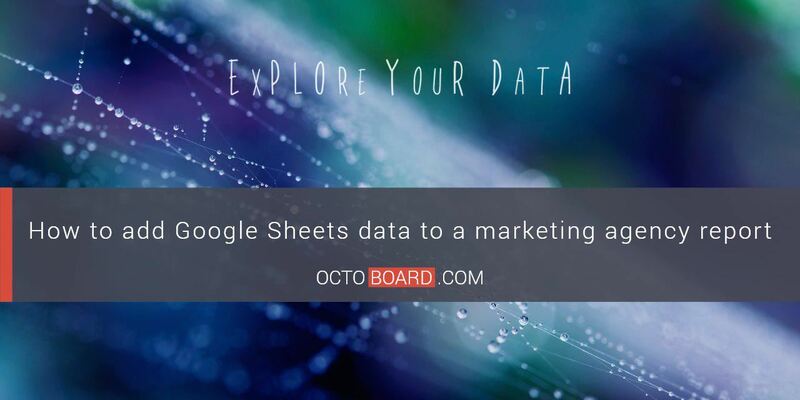 Businesses use many cloud platforms and tools to manage digital marketing, financial and other data. These metrics can sometimes get out of hand. 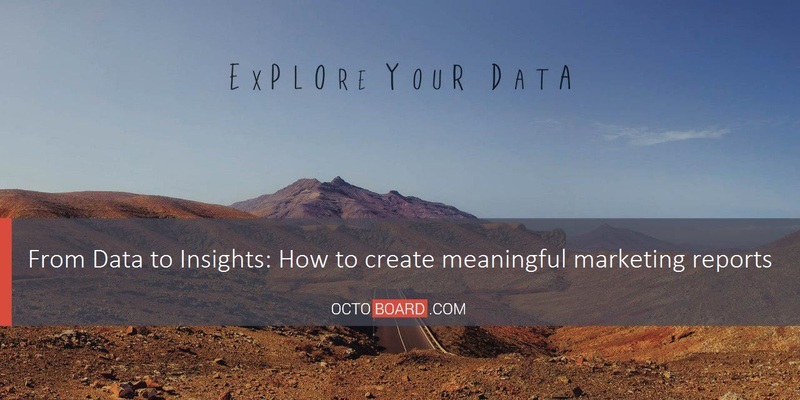 Octoboard offers a smart solution – put all the stats on a dashboard that will automatically collect, update and display them. This will help you free up the time for more challenging tasks – work on tactics and grow your business. 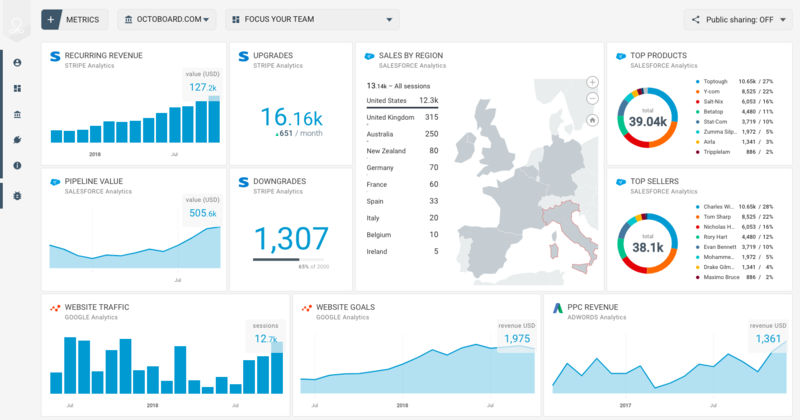 Add Zendesk data to your business dashboard. Try Octoboard right now, it is free!